O'Dell Premium Rayon 4 ply cut end 32 oz. Rayon provides immediate absorbency and extra wear. Low linting and needs no break in time. Ideal for general cleaning and disinfecting. 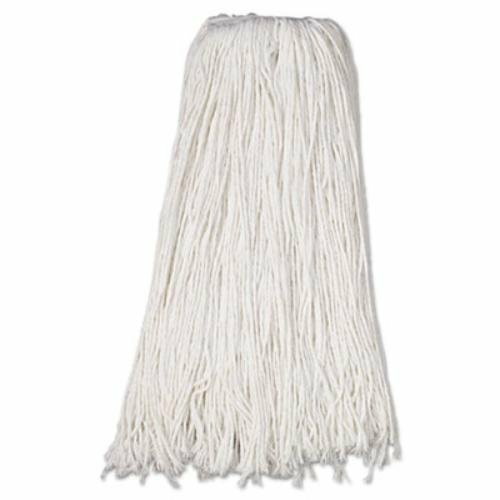 Premium 4-ply - The industry standard for rayon cut end mop heads. If you have any questions about this product by O'Dell, contact us by completing and submitting the form below. If you are looking for a specif part number, please include it with your message.